You may have never heard of Koji Kondo's name but you most definitely have heard of the tunes he composed. Let me introduce you to his works. Koji Kondo probably does not need much introduction. People everywhere probably has heard at least a couple of his compositions. What are those? Well, he is the proud composer of some Nintendo early video games. Nothing big, just Super Mario Bros., The Legend of Zelda, Punch-Out! !, and Star Fox 64 to name some. Remember the tune that plays when you start World 1-1 in Super Mario Bros.? I bet that tune stuck with you. Koji Kondo (近藤 浩治, Kondou Kouji) started his musical journey learning electronic organ. Though never classically trained, he accumulated experience in composing and arranging. Towards the end of his study at Osaka University of Arts, Nintendo wanted to recruit composers and sound programmers. Kondo applied and was accepted. The first title he worked on was Punch-Out! !, the arcade game that was later ported to the Nintendo Entertainment System as Mike Tyson’s Punch-Out!!. Then, his biggest mark in the history of video games came with Super Mario Bros. His iconic themes played out in millions of NES consoles. Thanks to the popularity and everlasting power of the Mario series, it is one of the most recognizable game songs out there. The second big break he had was composing for a role-playing game named The Legend of Zelda. 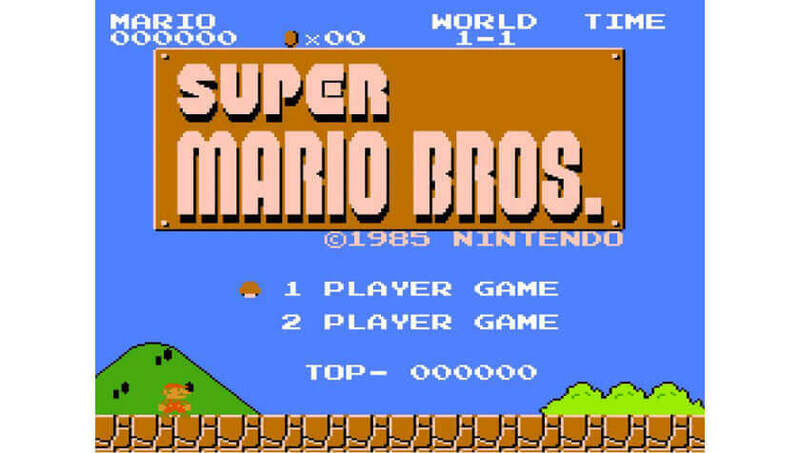 Just like Super Mario Bros., the game became a big franchise for Nintendo. Gamers around the world know the classic intro/main theme. 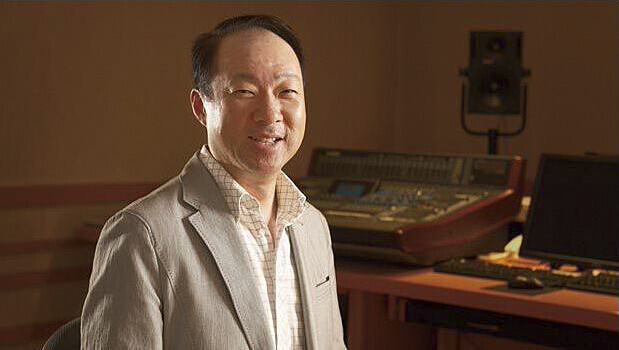 Nowadays, Koji Kondo is the Sound Supervisor for Nintendo’s sound division. He oversees compositions and sound effects for many recent Nintendo games. Speaking of which, are you guys excited for the upcoming The Legend of Zelda: Breath of the Wild? Let’s talk about SMB for a bit. Aside from being iconic, the game is often analyzed for its game design and play experience. While Shigeru Miyamoto is credited as the genius director and designer, Koji Kondo’s works in composition and sound design arguably made people realize how important the aural experience is. From the “boing!” sound when Mario jumps to him squashing a Goomba, Nintendo and Kondo established an example of great sound feedback in an interactive medium. Nowadays, players do not think much about it other than when the sounds seem off or unsatisfying. Or when the soundtrack falls short in delivering or enhancing moments in the game. Both SMB and TLoZ melodies occupy different parts of the musical spectrum. Mario has his upbeat, fun, cheery, and rather silly feel. Zelda and Link, on the other hand, own the epic, adventurous, and atmospheric qualities. The themes from both series have become the poster children for video game soundtrack—in some ways, more so than the Final Fantasy, Street Fighter, Pac-Man, and Mega Man series. Why not start with his earliest video game pieces? This one is a collection of the soundtrack that Koji Kondo created for the arcade version of Punch-Out!! It is a pretty melodic assortment of music overall. All of them feel very fitting and cheery to the arcade scene. Definitely, the sort of sound that would attract some attention. My favorite among them is definitely the title theme right at the beginning. Is this song still stuck in your head? Here, let me refresh it for you. This song is simply a classic that we have to include. As a staple of the Super Mario franchise, this song has been remixed and refreshed with the different iterations of the game. The Legend of Zelda: Majora’s Mask is one of the franchise’s best games (though really, the series as a whole is highly regarded). This song caught my immediate attention with the different “instruments” playing the melody. For a song with a name that seems full of vigor it sounds more mysterious and playful. Kondo co-composed the music for Majora’s Mask with Toru Minegishi, who later composed for such games as: Animal Crossing, The Legend of Zelda: Twilight Princess, Super Smash Bros. Brawl, and more. In an effort to make Yoshi a main character, Shigeru Miyamoto suggested going back to the platforming genre. After the lukewarm receptions of Yoshi’s Safari and Yoshi’s Cookies, Miyamoto created Super Mario World 2: Yoshi’s Island. This platformer game was an instant hit. Does anyone remember playing it? This is one of the earlier games that Kondo composed for. The Mysterious Murasame Castle (謎の村雨城, Nazo no Murasame Jou) came out in 1986. It was only for the Japanese Famicom system. It was ported to West on the Nintendo 3DS Virtual Console in 2014. As such, this game is relatively unknown. Just like the soundtrack for Punch-Out!! above, you can fit all of the songs of this game into a short video. It is quite amazing to look at sound creation for video games all these years. From arcade machines in the 1970s to everything you can get your hands on now. A lot of the principles from early video game soundtracks still remain: mood delivery, satisfying jingles, conveying a sense of urgency, providing feedback for interactions, and so on. Sometimes, the music needs to be adaptive, other times, static. 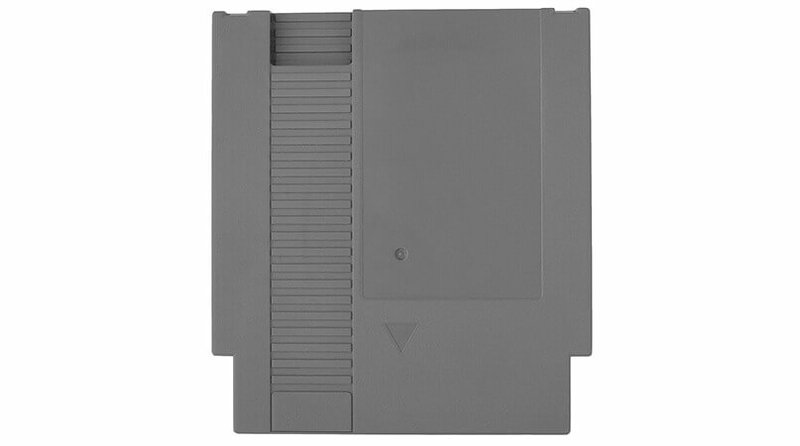 Pro-tip: Blowing into the cartridge is bad. Don’t do it. Decades ago, video games were very much limited in media (cartridge or disk) space and processing power. That was why video games relied on electronically generated music. Now, we often find games with fully orchestrated soundtracks. But they essentially deliver similar experiences. People like Koji Kondo, Yoko Shimomura, Nobuo Uematsu, Martin Galway, and more paved the way for contemporary composers. As a gamer who loves video game soundtracks, I am always thankful to the composers for providing ear candies. Koji Kondo, undoubtedly, made my early gaming experience just that much more memorable.